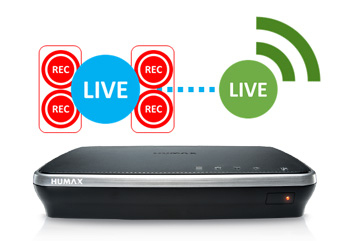 Stream recorded content* or live TV on your Humax 2tune to your TV in another room. No need for a 2nd PVR or antenna socket! 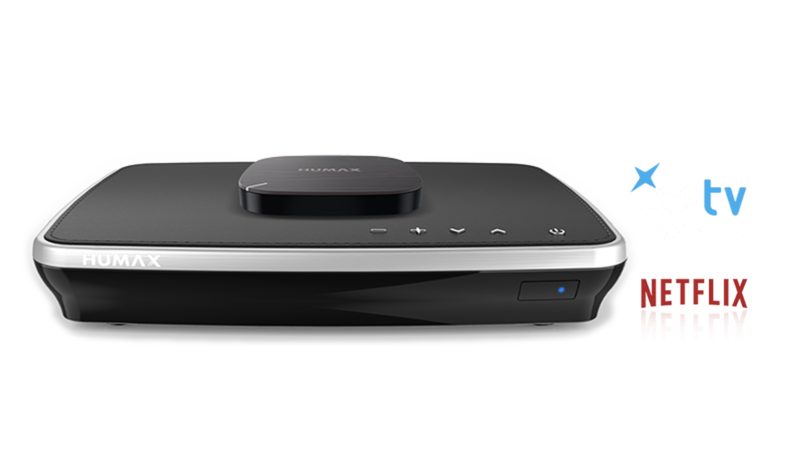 The Humax H2 combined with the Humax 2tune PVR gives you the ability to share enjoyable moments with your friends and family. Browse, access and play all your media content regardless of file type from your Home Networking connected devices. 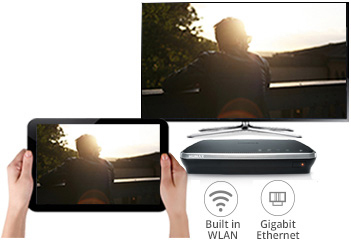 Play content directly from your mobile, tablet, laptop or other devices on your HDTV on the same network. Media Player supports network protocols including Samba, FTP and WebDAV. Alternatively insert a USB and play back your collections of videos, photos and music! The days when you kept your media streaming player hidden from view is over. 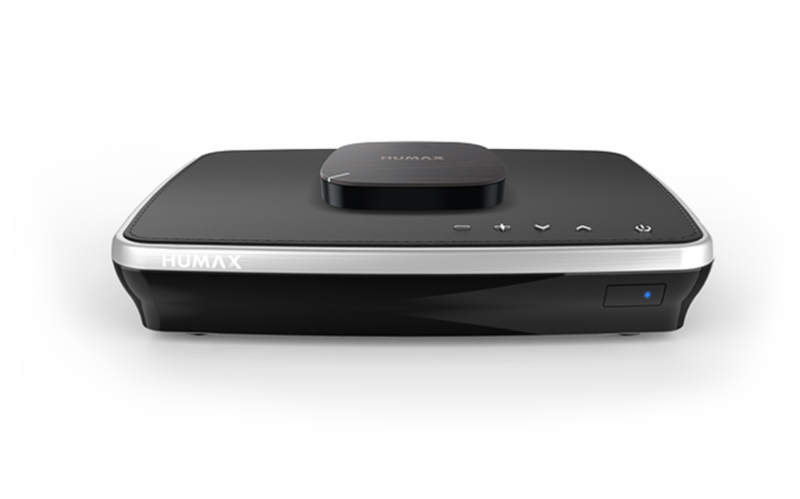 Humax H3 has got several design awards under its belt, so feel free to show it off. Not only does its compact design take up very little space, its stylish design goes well with any room. Record 4 programmes from 2 networks and stream one live channel to smartphone or tablet whilst watching a recording. Enjoy new movies and TV shows all the time through NETFLIX! Connect 2tune to your home network more easily with built-in WLAN. This makes it so simple to share content with all your connected devices. 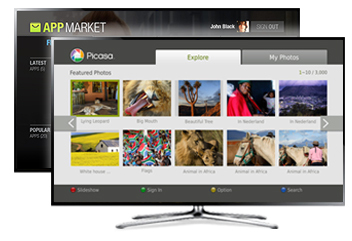 Get more out of 2Tune with apps including Aupeo, Picasa, Facebook, Twitter and so on. You can also download popular apps such as childrens, games, health and fitness apps from HUMAX App Market. *Applications are subject to availability by providers and may change without notice. 2 integrated tuners - Record 4 programmes from 2 networks and stream one live channel to smartphone or tablet whilst watching a recording. 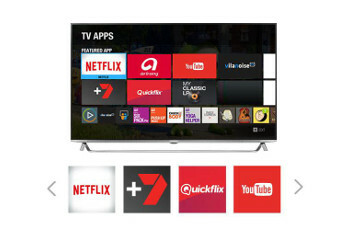 TV Apps with catch-up services, VOD, YouTube etc.